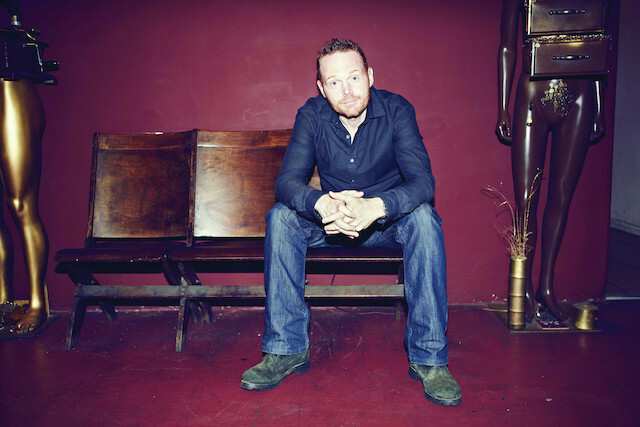 Whether he’s talking politics or domestic violence, comedian Bill Burr is known for pushing the limits. Burque’s performing arts rock out with cat artistes, carnivorous plants and spies in this week’s Stage Whispers. Sometimes, DIY tour across the country is a total disaster. But it sure makes for some entertaining reading.